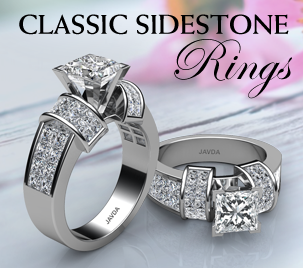 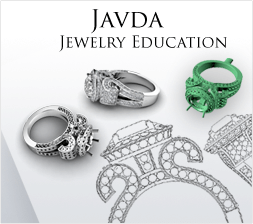 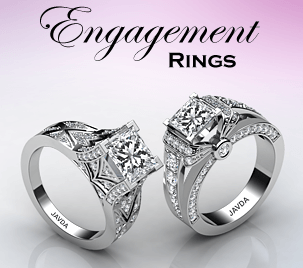 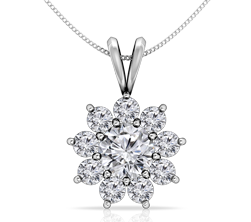 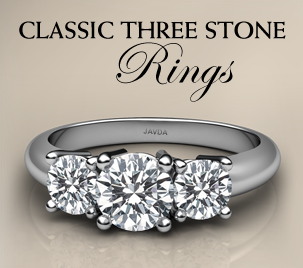 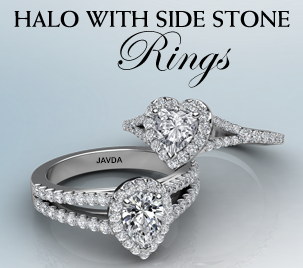 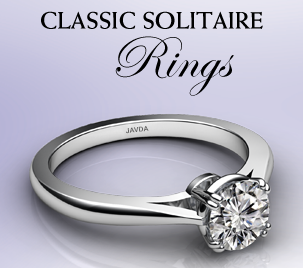 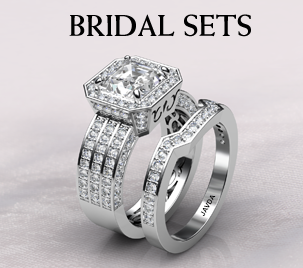 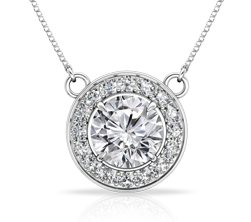 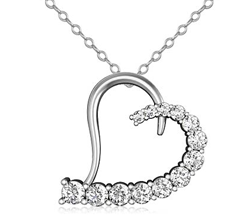 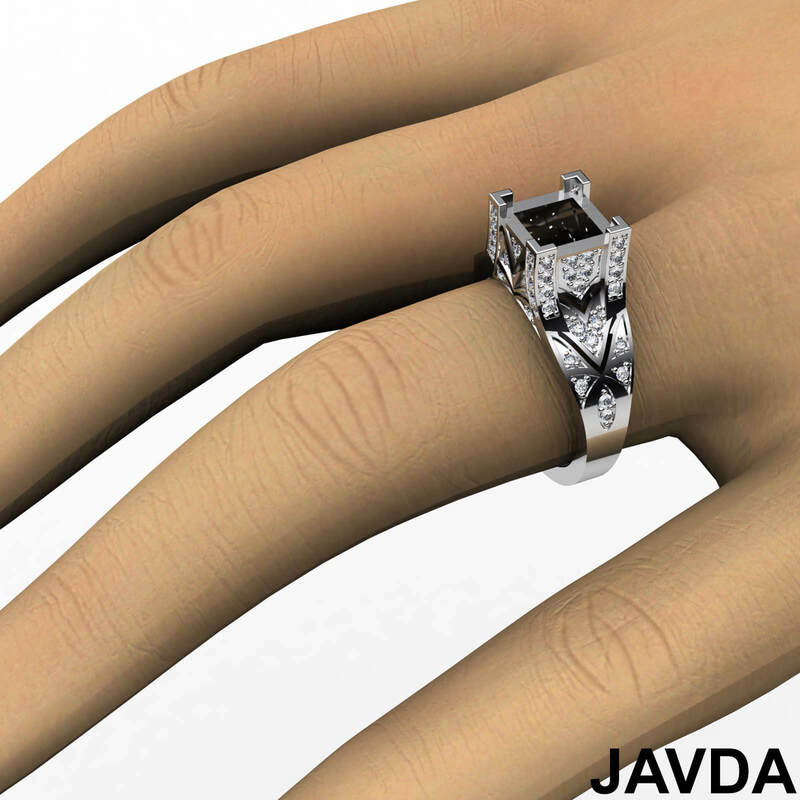 Enhance your style with the eye-catching look of this 0.70ct. 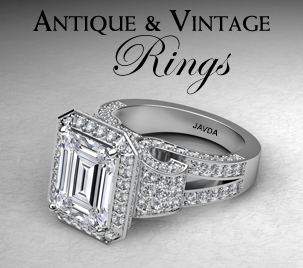 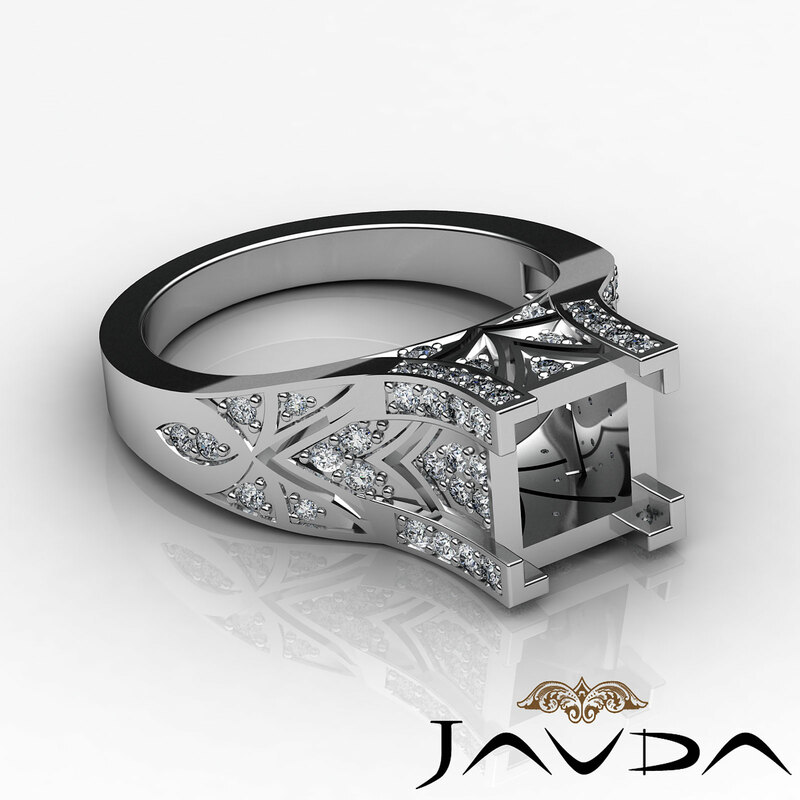 anniversary diamond ring made in 14K white gold. 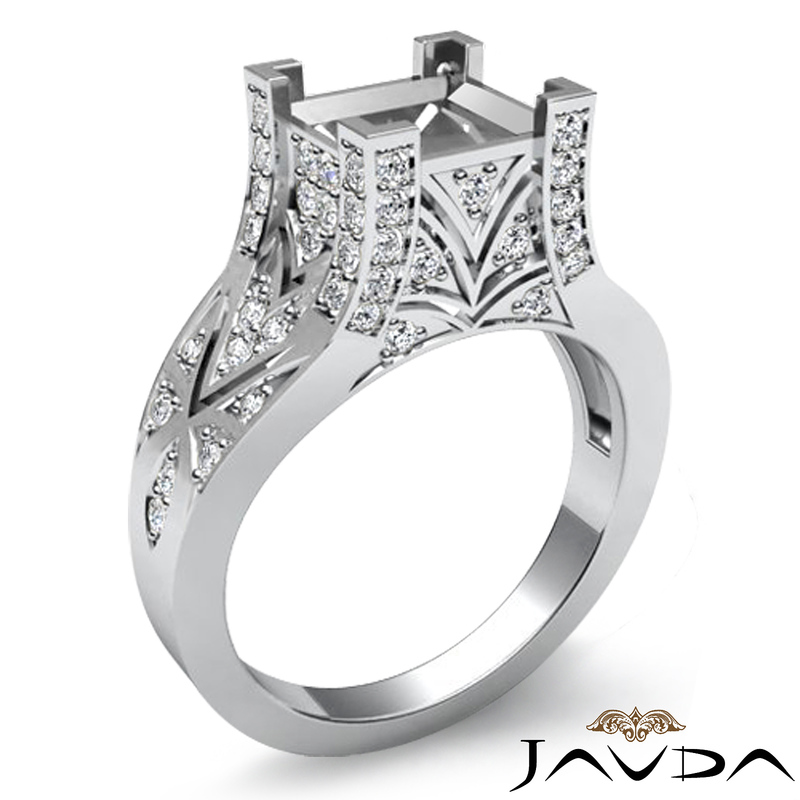 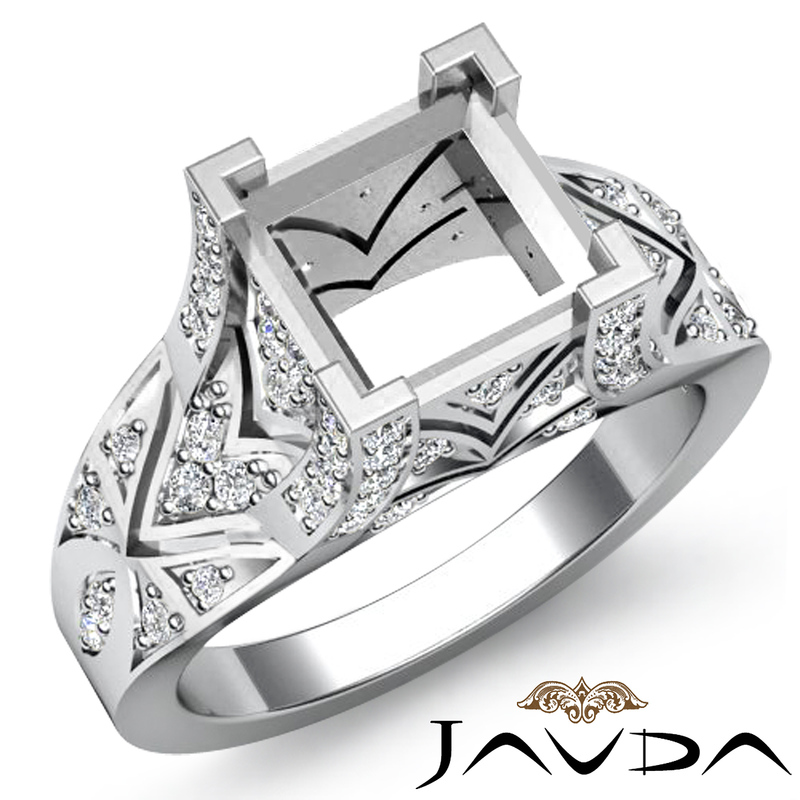 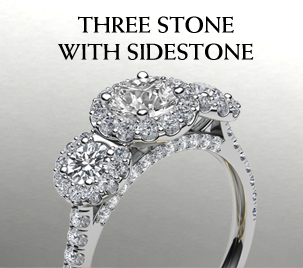 It features a princess semi mount, with dazzling pave set diamonds beautifully placed along the shank.